The following is taken from Socialist Democracy’s site, where it appeared on May 22 (last Monday), here. Let’s not beat about the bush! 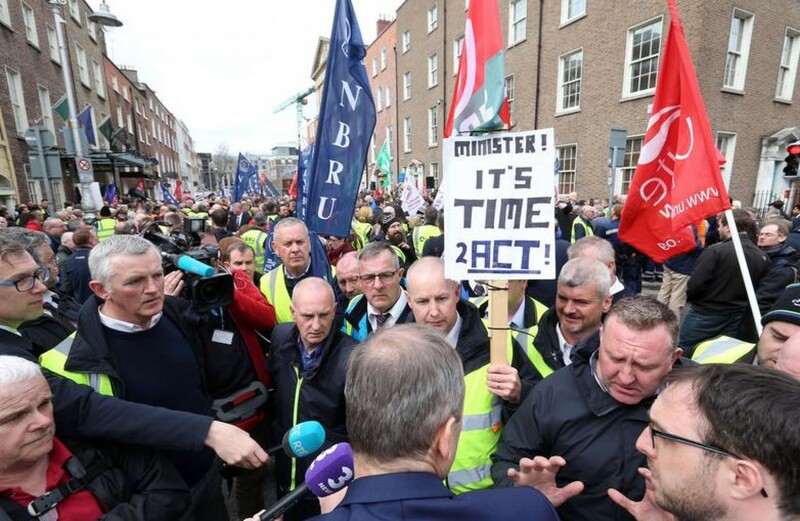 The demobilisation of the Bus Eireann strike is an attack on the interests of the working class facilitated by the bureaucratic leadership of our trade unions. It is a betrayal pure and simple! The methods that could deliver victory were presented before the watching world by the sudden eruption of flying pickets and sympathy strikes which were promptly and hypocritically disowned by the Union leaders but which had the capacity to impose the will of the strikers on the struggle. 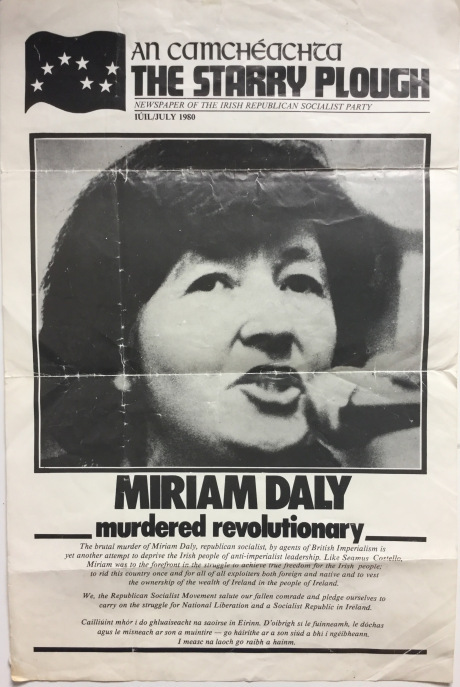 From just one day of enthusiastically supported action we get a view of what class struggle tactics would look like and how effective they would be. We now also get a plain view that complying with the full-time leaderships’ rules of engagement, agreed with the employers and the state, leads to defeat. NEW AGREEMENT BETWEEN ROE 3 AND ROE 4 REPUBLICAN PRISONERS. In 2014, Republican Prisoners announced that the Republican Prisoner communities within Roe House (Roe 3 and Roe 4) would be sharing several facilities on the wing. These facilities had previously been used separately to facilitate space for distinct prison communities; although it was agreed at that time that certain facilities would be shared. It was also agreed that the canteen and yards would remain subject to separate use. Republican Prisoners Roe 4 are now pleased to announce that these facilities (including the canteen and yard) will now be shared by both Republican Prisoner communities as of 2nd May 2017. This comes after discussion and agreement between both communities that the sharing of these facilities is both practical and beneficial for all. This also lays to waste recent claims by NIPS spokespersons that the ludicrously restrictive controlled movement policy was necessary due to tensions on the wing. This is of course nonsense. This move represents a progressive development for Political Prisoners and highlights the emptiness of NIPS excuses for their reactionary policies. We look forward to moving on with this new arrangement with mutual respect for the distinct communities on the wing.